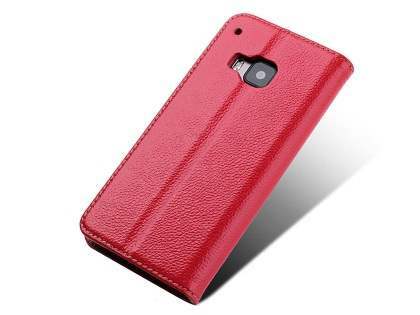 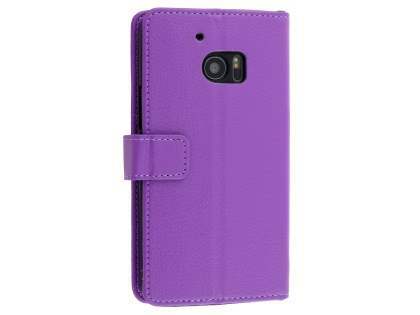 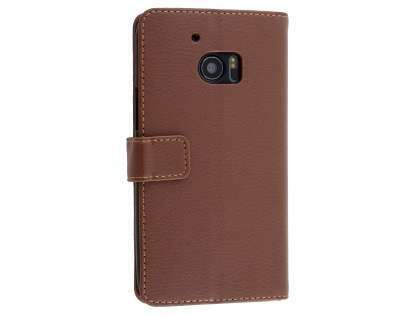 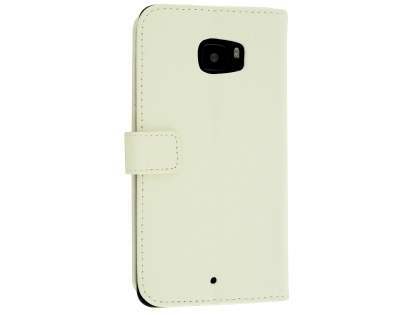 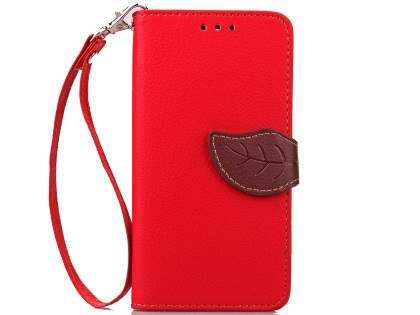 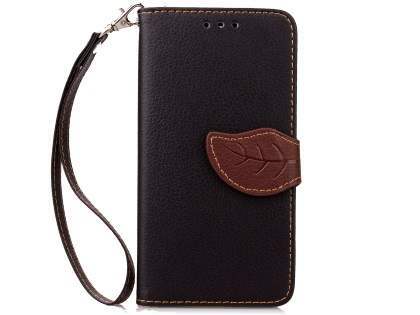 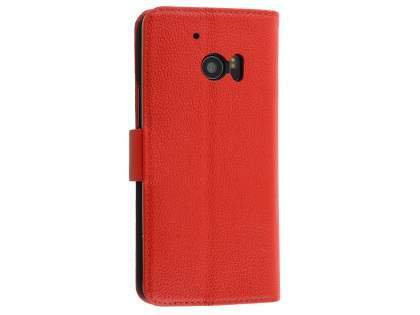 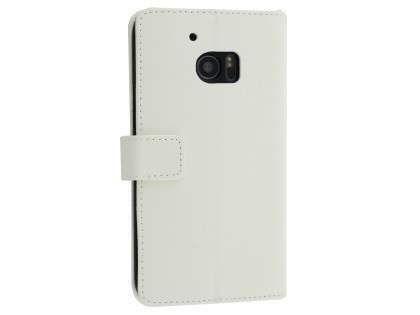 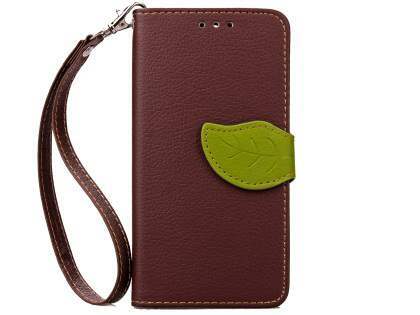 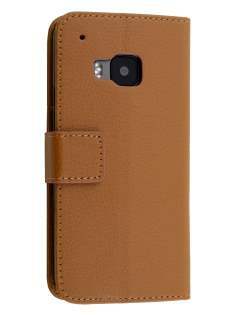 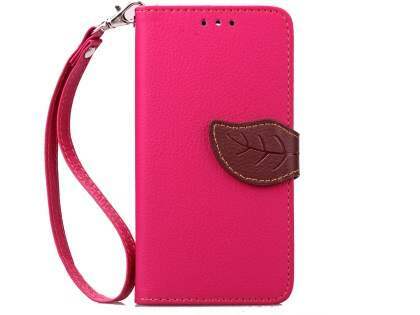 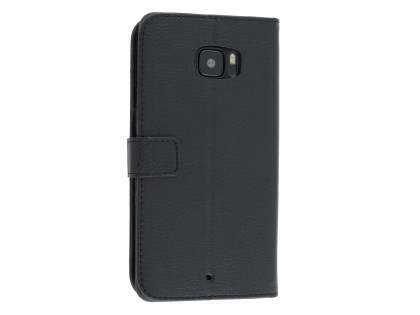 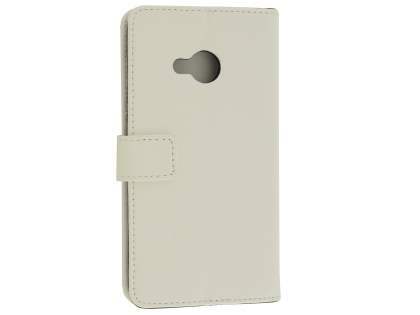 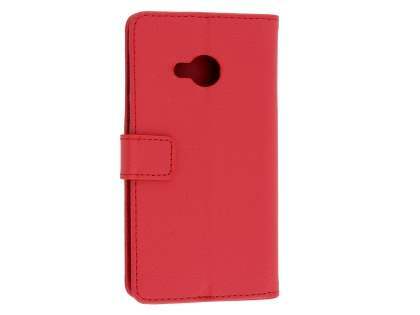 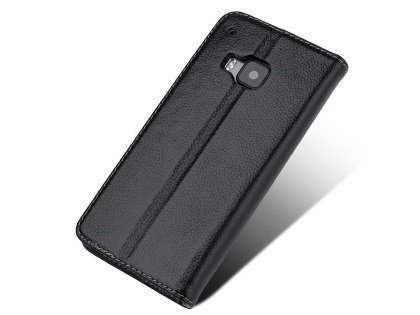 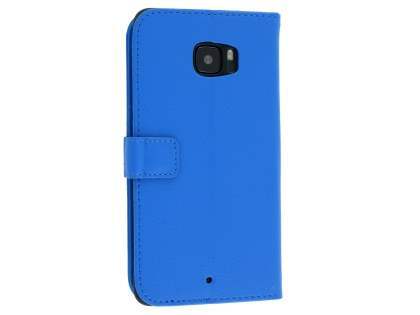 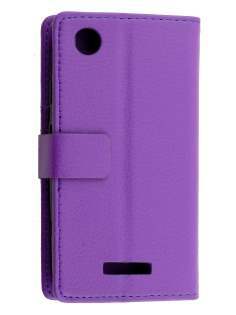 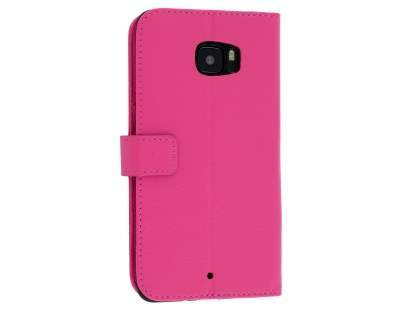 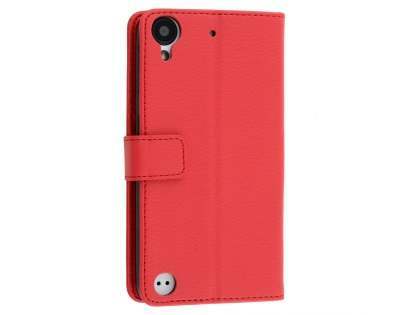 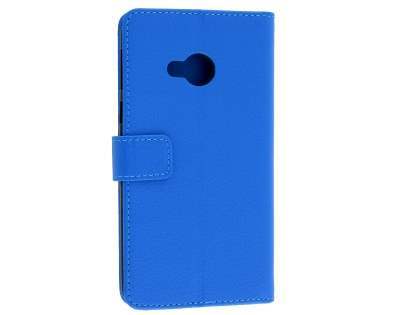 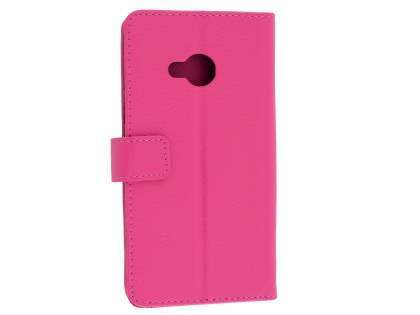 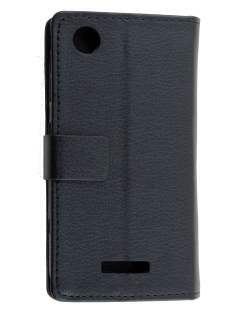 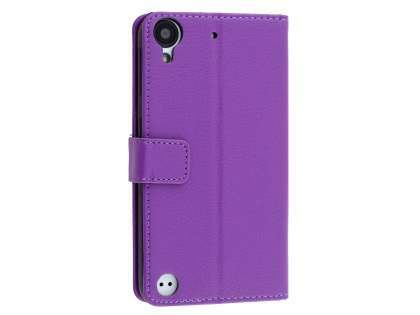 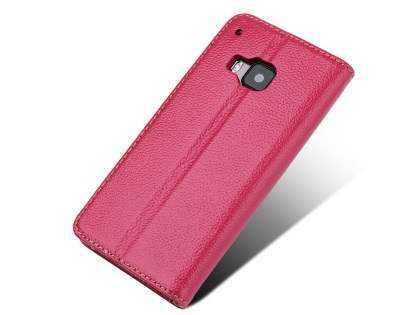 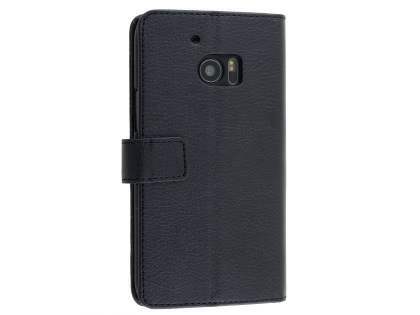 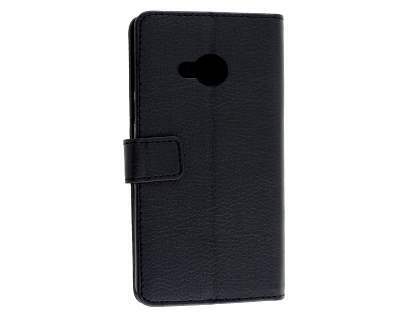 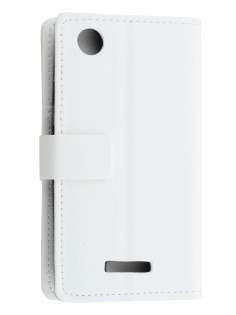 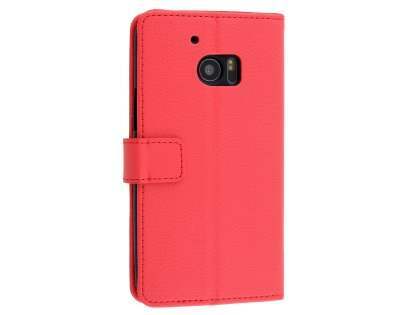 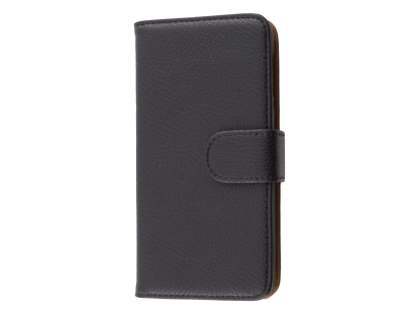 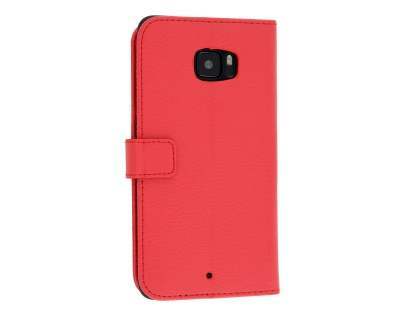 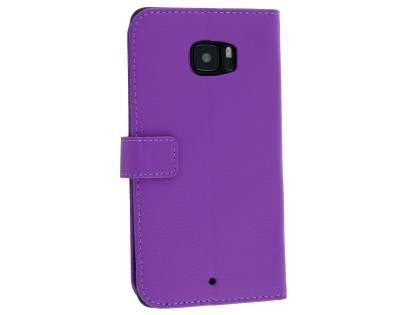 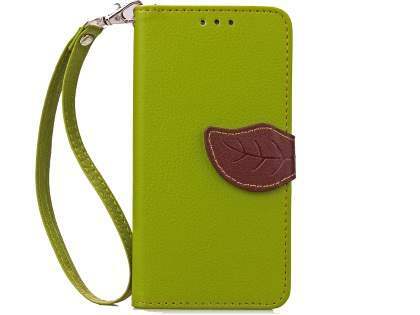 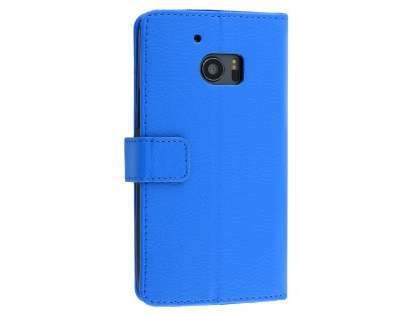 A stylish case that is both fashionable and funtional, with all-round premium leather protection for your phone. 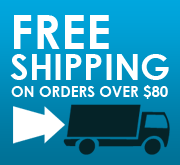 Mobile-Mate is determined to ensure customer satisfaction at all times, so any purchase you make is backed by a total satisfaction money-back guarantee. 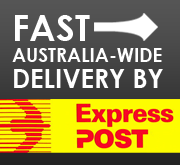 If you are unsatisfied with your product within three months after purchase, simply email us and an exchange or refund can be arranged.